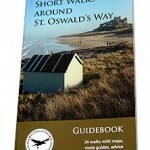 This full-colour guidebook to St. Oswald’s Way is full of useful information to make your walk as enjoyable as possible. 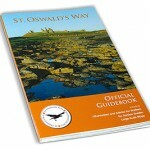 General information and advice for the walker is included in the early part of the book, followed by the details of the route. 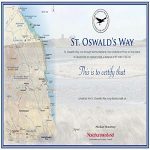 Each section of St. Oswald’s Way has its own chapter, with detailed maps and a route description to help you find your way. There is also information on the many interesting places and features to be found and numerous photographs of the beautiful views and historic sites that can be seen. 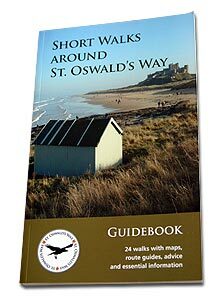 Our guidebook to short walks around St. Oswald’s Way gives you a great opportunity to explore both famous sights and hidden corners of Northumberland. 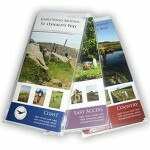 The walks are spread along the length of the long-distance path and include eight easy access routes. 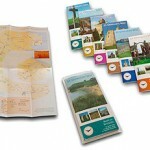 Each of the 24 walks has maps and a route description to help you find your way, along with information and photographs of the fascinating and beautiful places that you will discover. 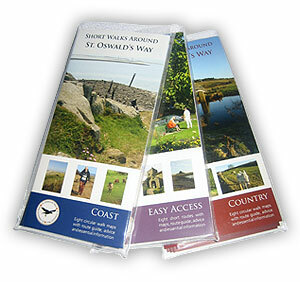 A pack of six waterproof and tear-proof section maps has been designed with the walker in mind. The maps are full of useful information and advice. 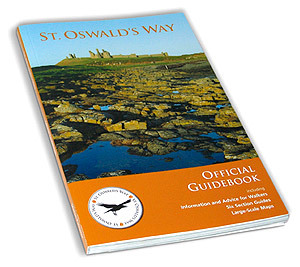 Our short walks around St. Oswald’s Way have been divided into three different packs – Coast, Country and Easy Access – with eight walk maps in each. 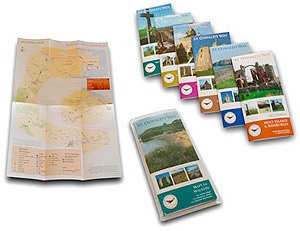 The maps are waterproof and tear-proof and include a route description, photographs and information about some of the wonderful places you’ll visit. 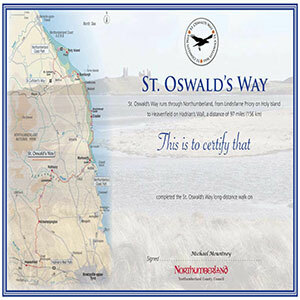 To be awarded an attractive official certificate to show that you have walked the whole of St. Oswald’s Way, you must download a certificate pack before you set out on your walk. The contents of the certificate pack can be found below and must be completed and returned to the address provided in the pack.